CONLIN and MMA, which are based on explicit, convex and separable approximations. downloaded from the book’s homepage at www.mechanics.iei.liu.se/edu_ug/strop/. sequential explicit convex approximations, and CONLIN and MMA are presented. In Chap. 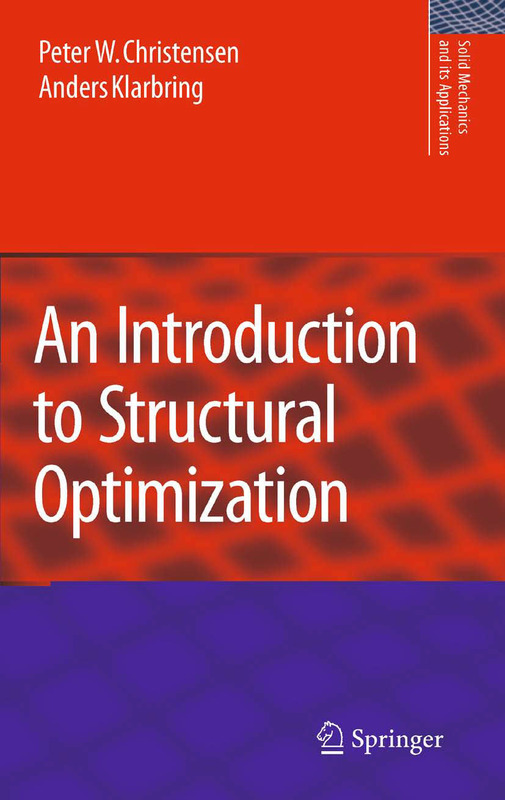 5 the latter is applied to stiffness optimization of a truss. 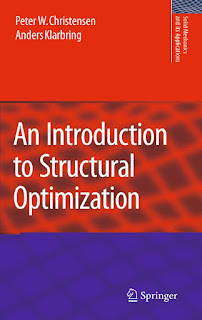 direction, and look at how structural optimization enters a broader picture.